This book mainly talks about the location, application, and mechanism of Tung’s extraordinary points. It is the elevation and replacement of the book Tung’s Acupuncture published in 2005, and therefore the content of the book is deeper, richer, and of course, more practical.The emphasis of the book is on the exploration and elaboration of the “mechanism, elucidation and application” of Master Tung’s original work.In “Remarks,” Dr. Young expounds in detail the locations of these points so they can be easily and correctly found. In addition to the elaboration of indications under “mechanism, elucidation and application,” an emphasis is placed on the mechanism of the indications. In this way, the readers can understand the reason for the indications and use them in the clinic freely and obtain more remarkable effect. 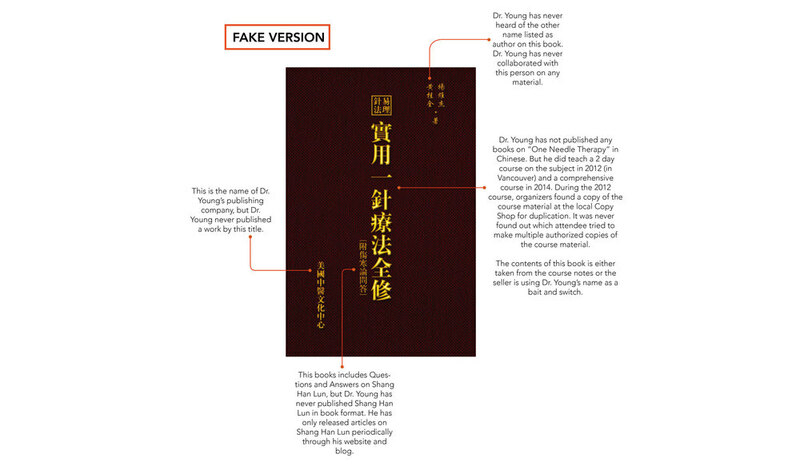 The contents under the headings of location, function, indication, selection, and manipulation adhere to Master Tung’s original work so the readers can understand the manner and spirit of Master Tung’s thought. To help the readers find the points rapidly and correctly, there is an illustration for each point after the main text. The intention is to let the readers apply Tung’s points better. Each illustration is indicated by the heading “Fig.”.